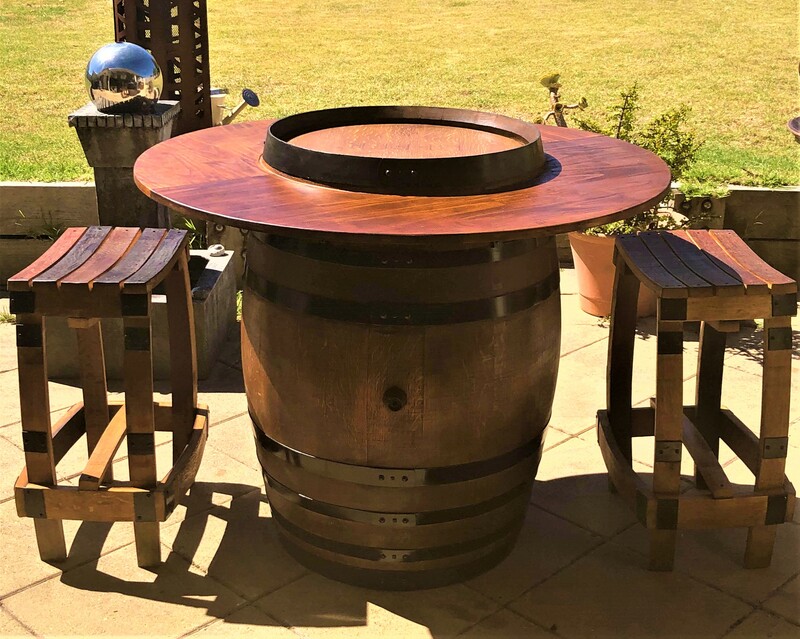 Melbourne Wine Barrels & Iron Products started from a passion for the love of barrels & vintage iron products. Coming from a family connected to wine and producing wine in a can. I personally love the barrel look & feel. 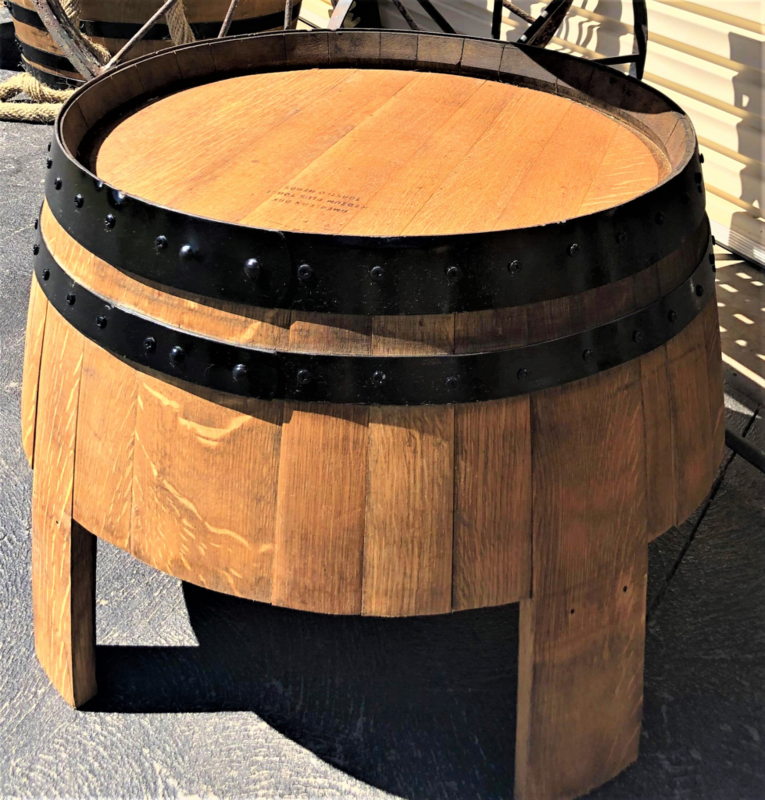 Here at Melbourne Wine Barrels & Iron Products we prefer quality over quantity. We strive to achieve the best quality looking barrels for our customer. As a Mother & Son business we work together in restoring the barrels to their best condition. Our barrels are treated with love & care with being oiled and varnished for the barrels longevity. 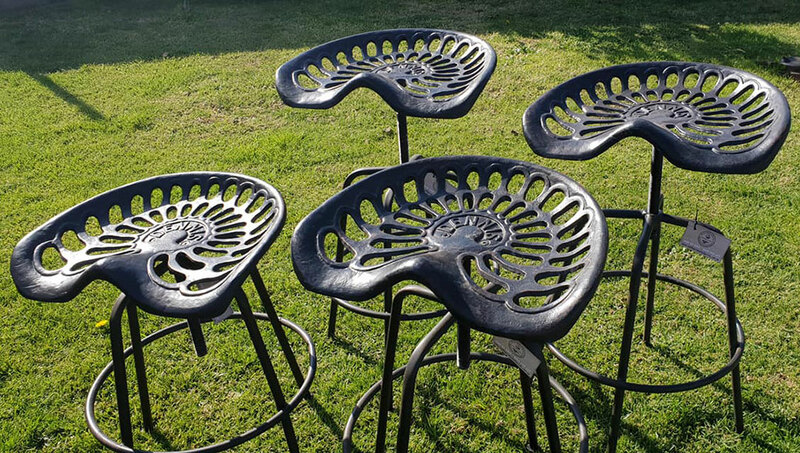 Our iron products also compliment the barrels with the vintage theme. We can tailor our customer’s needs in wood burning or paint: names, emblems & branding for memorabilia.